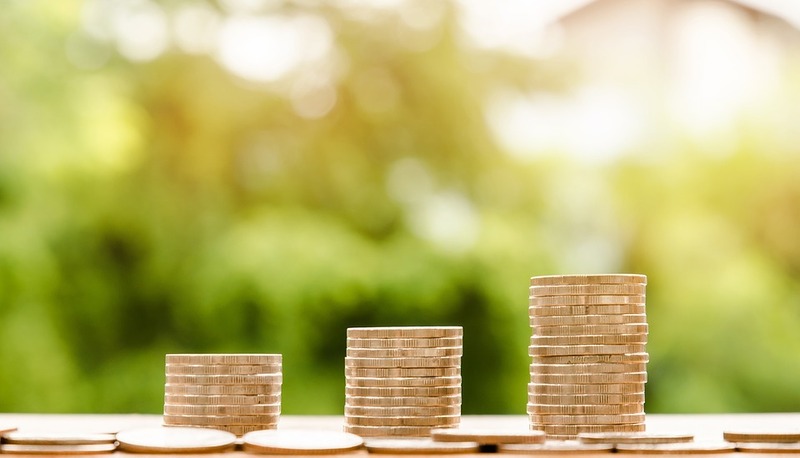 Employment income in Britain has enjoyed the fastest rise since the global financial crisis, according to data published by IHS Markit in its household finance index on Monday. Workplace activity pointed to the strongest rate of expansion for over three-and-a-half years, suggesting an improved rate of underlying economic growth in June, the data firm reported. “Resilient labour market conditions and a faster rise in workplace activity meant that job insecurity across the UK as a whole was the least widespread for more than nine years”, said Tim Moore, associate director at IHS Markit. Despite the surge, living costs weighed on household budgets over the month, leaving households “relatively downbeat” about their financial outlook. Overall Markit’s index, which is intended to anticipate changing consumer behaviour, eased 3.3 per cent in June, down from a 25-month peak in May and signalling a sharper squeeze on household budgets. “Stubbornly high inflation is set to hold back consumer confidence this summer, with rising fuel costs a prominent reason that increased wages are having a limited impact on spending power,” Moore said. The survey recorded the strongest increase in living costs for three months. Interest rate expectations also moderated over the month, with 45 per cent of respondents anticipating a Bank of England rate hike by the end of 2018, down from 54.6 per cent in May. The Bank of England is broadly expected to leave interest rates on hold when it announces its June policy decision on Thursday. Around three-quarters of households expect a rate rise by June 2019.